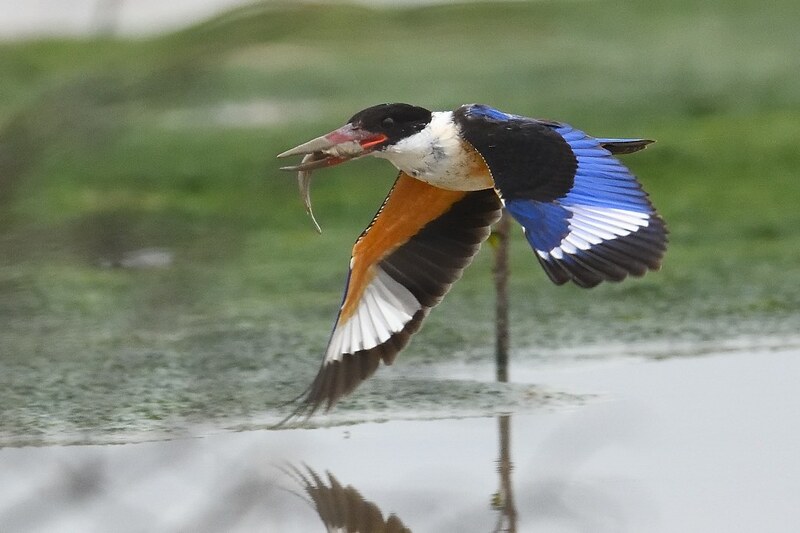 Black-capped Kingfisher [ 藍翡翠 ] - Waterbirds 水鳥 - HKBWS Forum 香港觀鳥會討論區 - Powered by Discuz! Magnificent ! - and Black-capped Kingfisher is getting harder to see these days, sadly. 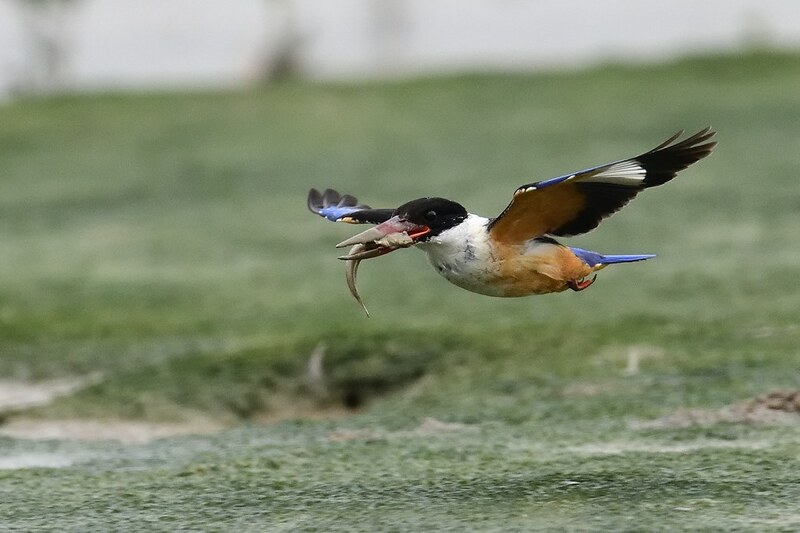 In the late 1990s, there were usually eight individuals along the coastal mudflats from Sha Tau Kok to Luk Keng in Starling Inlet during the winter. However, since around 2000, the number has gradually declined. Only 1-2 were seen in recent yrs. Sometimes none was counted. Not sure what's wrong. There were still a lot of mudskippers and crabs on mudflats. So, food supply is ok.
Maybe something wrong in their breeding ground. Conservationists may take a look. Processed in 0.022643 second(s), 8 queries.